Ever since I have been focusing on loosing weight and getting fit I have become very conscious of what I am putting into my body and the way we cook our food. This time last year I would have thought nothing of using a deep fat fryer or just grabbing tins or jars of soup and things rather than making my own. Fast forward to now and I can't remember the last time I used a jar of sauce or deep fat fried anything. I am all about home making whatever I can and cooking it in the best way possible as then I can control what is going into my body. So, I thought I would share with you a couple of my favourite gadgets that I use in the kitchen that have helped me lead my healthier life style. Bread is notoriously bad for you...well most types anyway but on slimming world you can eat Wholemeal bread as your Healthy option B. I am yet to find one that you can buy in the shops that I love as much as I love white bread so I thought I would try making some in the bread maker and it was amazing!!! I use this recipe and it comes out so soft and yummy...just like getting it out of the bakers. You can find whole range of Bread makers by Panasonic here. 2. Juicer and smoothie maker. Now this isn't just great for me when I want a quick and easy breakfast. It is also fab for making smoothies for pickle as he loves them. It also saves me a hell of a lot of money as some of the kids smoothies you buy in the stores are extortionate! We brought one of thee a few months ago and I love it!! The chips and roast potatoes that we get out of our air fryer are so amazing. They are crunchy on the outside but fluffy and soft on the inside. It's like they have been cooked a deep fat fryer but with out all the calories and fat in them! Only downside is that they take a little longer than a normal fryer but when the chips are that yummy and good for you it is certainly worth the wait. So there you have it. My most used healthy cooking gadgets. Do you have anything that helps you cook and eat healthier at home? Let me know in the comments. I also just buy a Air Fryer last month. It is awesome and very helpful in making atsty as well as healthy dishes. 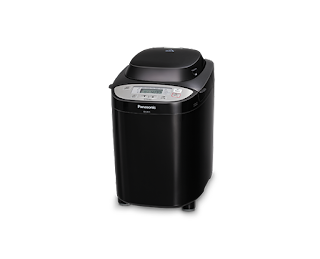 Low oil consumption is the biggest advantage of this Air Fryer. Nice Blog!Keep sharing such more gadgets. This is the example of a fried food. 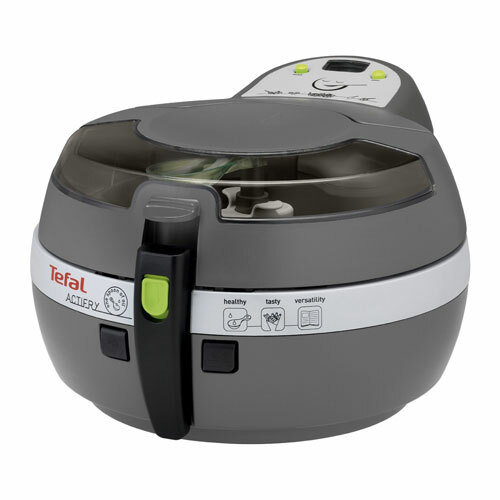 I a big of fried food and cooking food in air fryer http://kitchentuts.com/ , altogether this post is very nice for the food lover.